Day trading has become popular with investors since online share dealing first became possible. Now, day trading has taken trading to a whole new level. Certain features of spreadbets, make these instruments a useful tool for day traders. As more investors have started using these flexible trading products, distinct strategies for day trading have emerged. 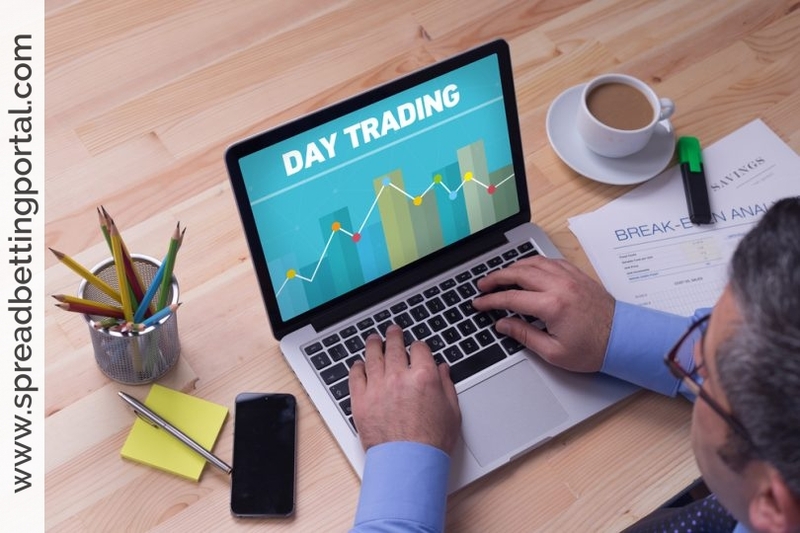 To understand the benefits of day trading spread bets, you must first look at the transaction costs of these trading products. Since providers charge a large part of their fees as overnight brokerage costs applied to positions held between days, the incentive for traders is to enter and exit positions on the same day and minimise brokerage costs. A second advantage of day trading lies in the leverage that traders get access to. Unlike traditional stock trading, spread betting providers allow investors to enter trades on margin, for more shares than their deposited money would normally buy. Since day traders typically cash in on smaller price changes than are seen in long term investments, the access to leverage gives traders more bang for their buck on these small moves. Keep in mind, however, that this could also mean greater losses when trading with leverage. Similarly, day traders typically cash in on smaller gains but make a higher volume of trades. This makes brokerage commissions very important to their bottom line. Spread bets generally take lower commissions, and there is no stamp duty or CGT. This allows spread traders to complete a large volume of trades without incurring too much in way of costs. The strategy of day trading has little to do with the principles of long term investing. Where long term investing analyzes asset fundamentals to predict long term value, day trading seeks to make sense of the daily or weekly superficial price fluctuations that often have nothing to do with long term trends. This is why it is important for day traders to learn how to use technical indicators that rely on price data rather than fundamentals. Some examples of these indicators are moving averages, segmented volume, and candlestick price formula. It is often said that short term price changes are dictated more by sentiment than fundamentals, and this is what you are looking or with these indicators. As you learn more about the use of indicators, it will become easier to spot upcoming trends and signals of when to buy or sell. Practicing with pretend money can sharpen your skills, and when you are ready, day trading is a great way to capitalise on these insights.